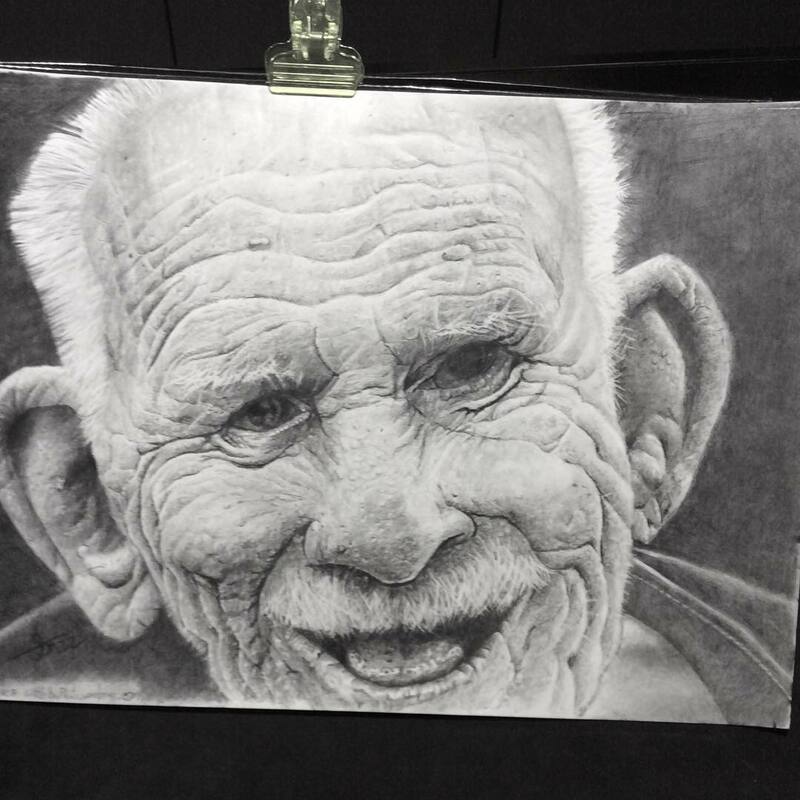 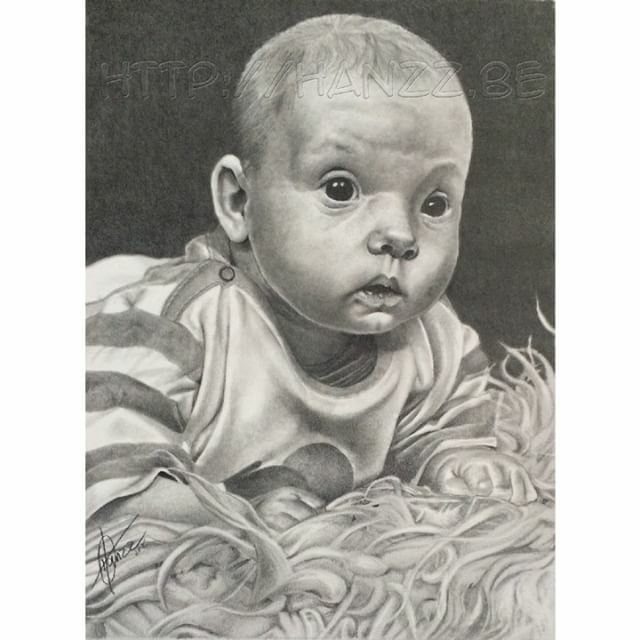 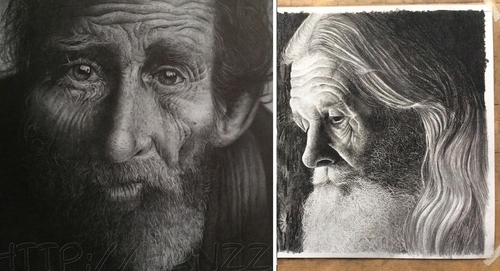 Artist, coming a long way from Digital Art towards real world pencil art. 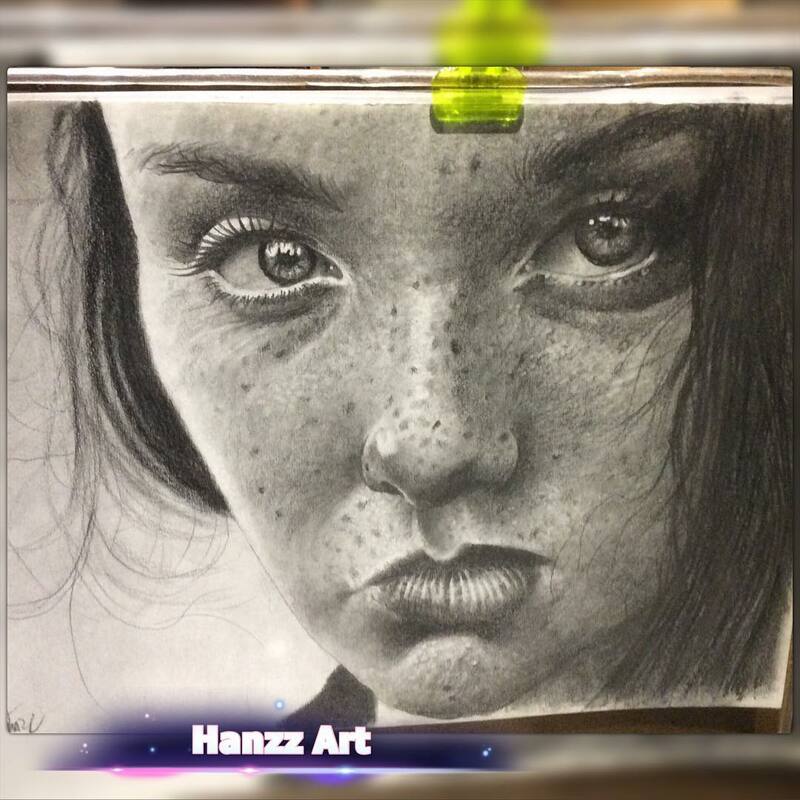 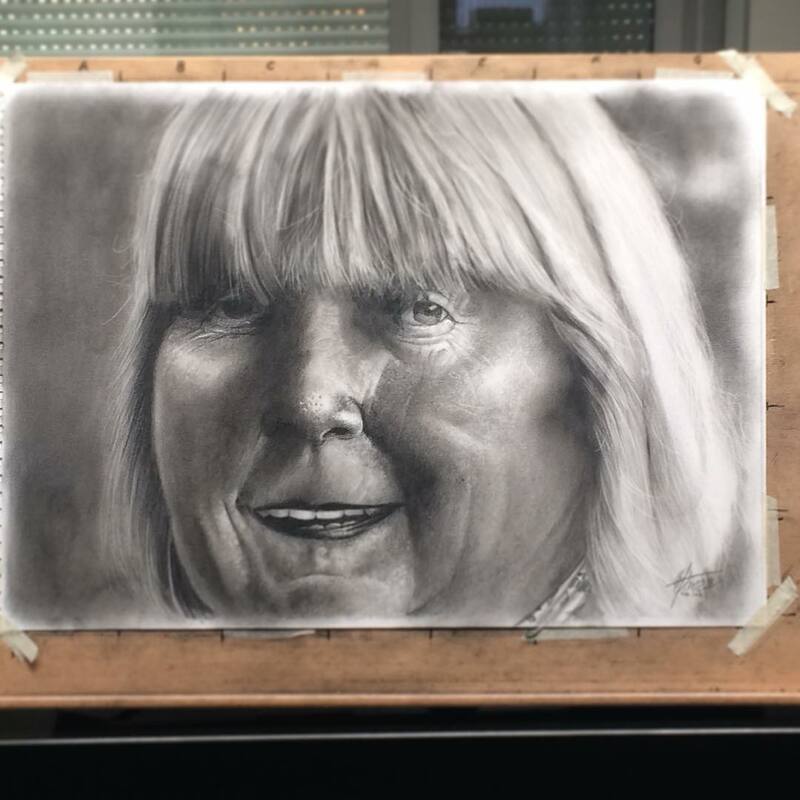 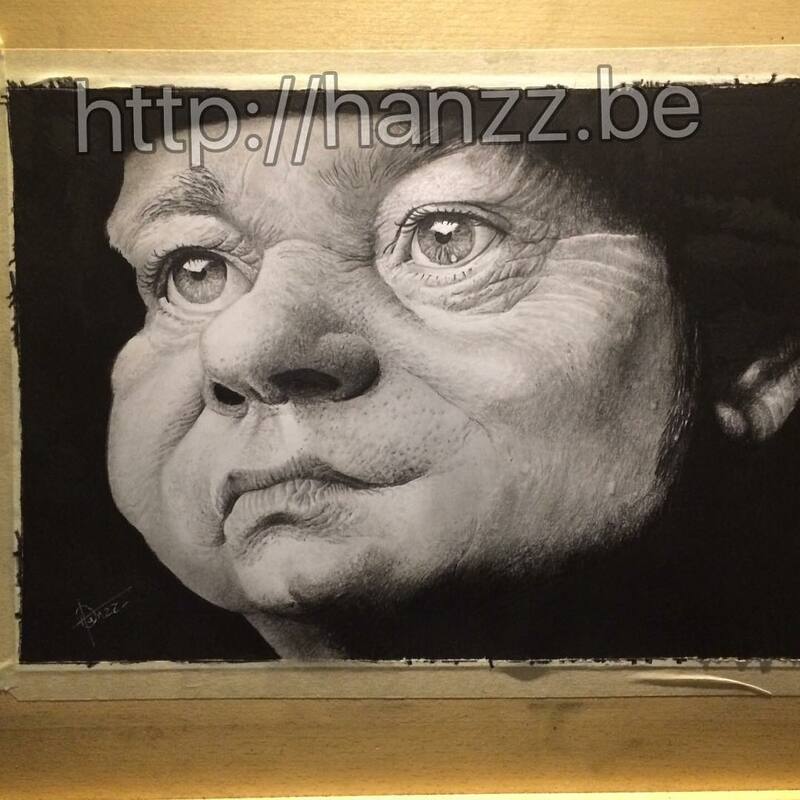 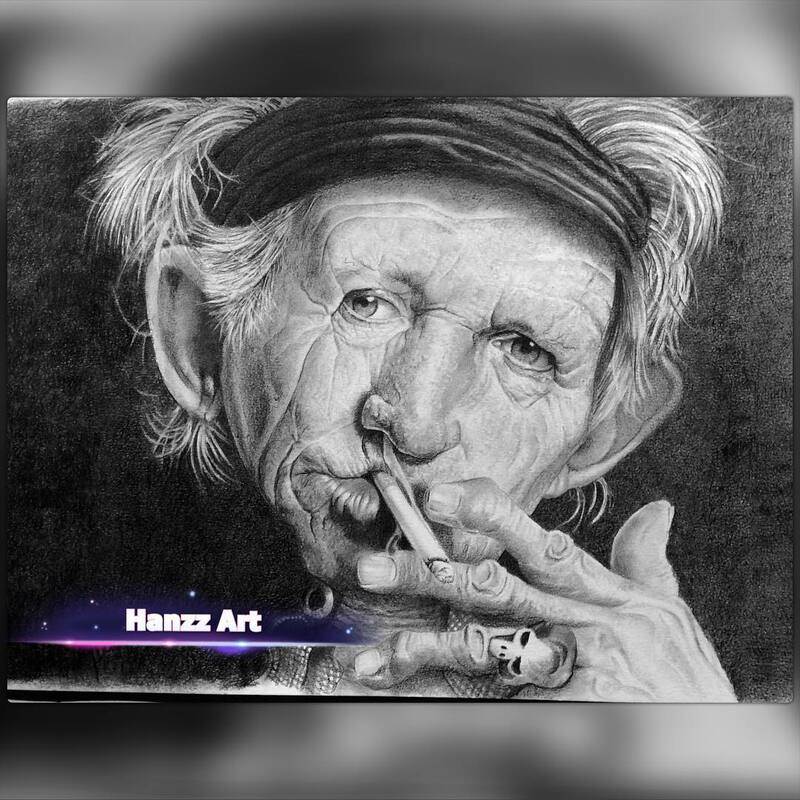 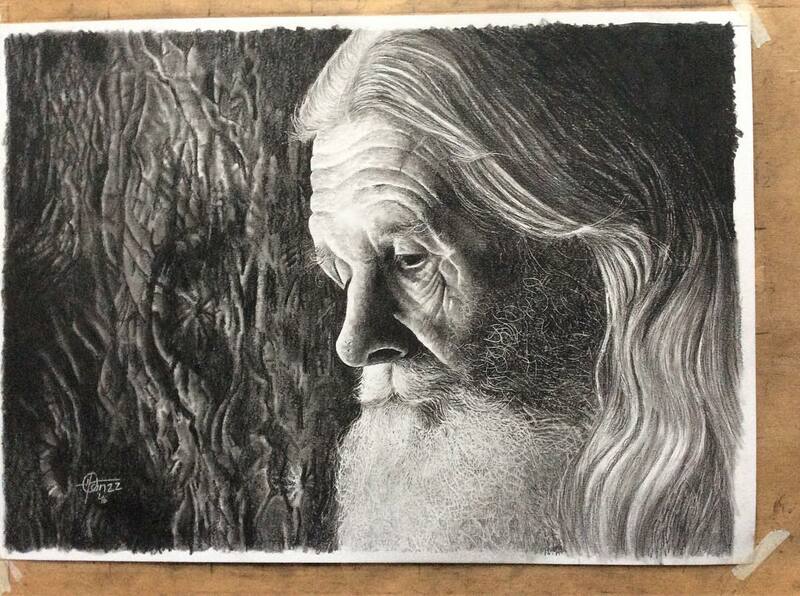 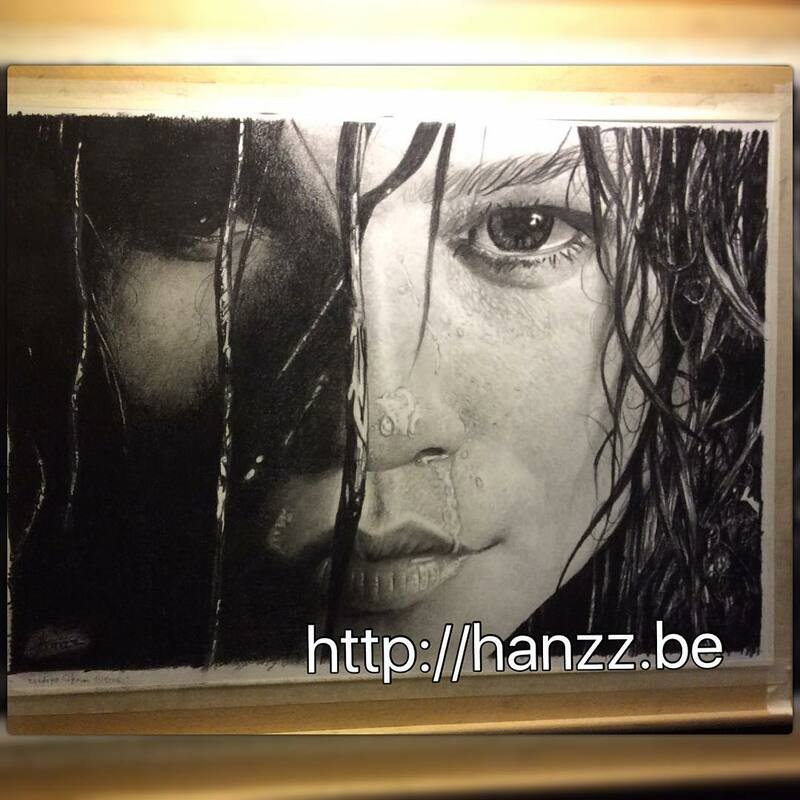 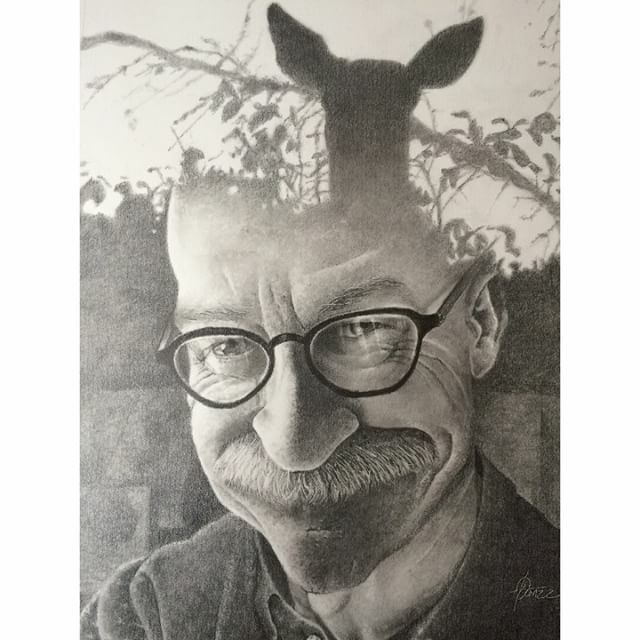 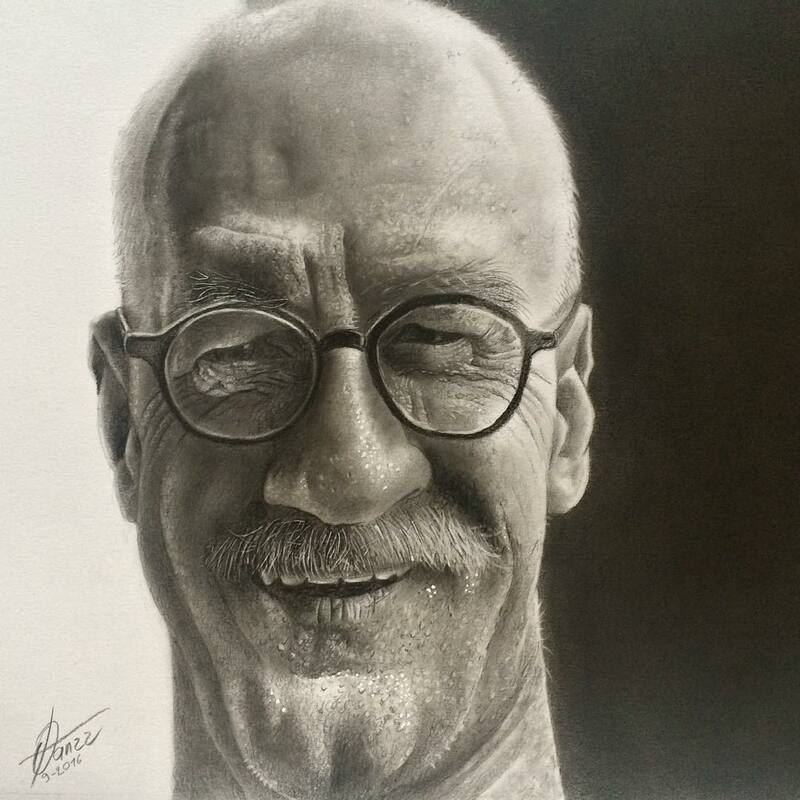 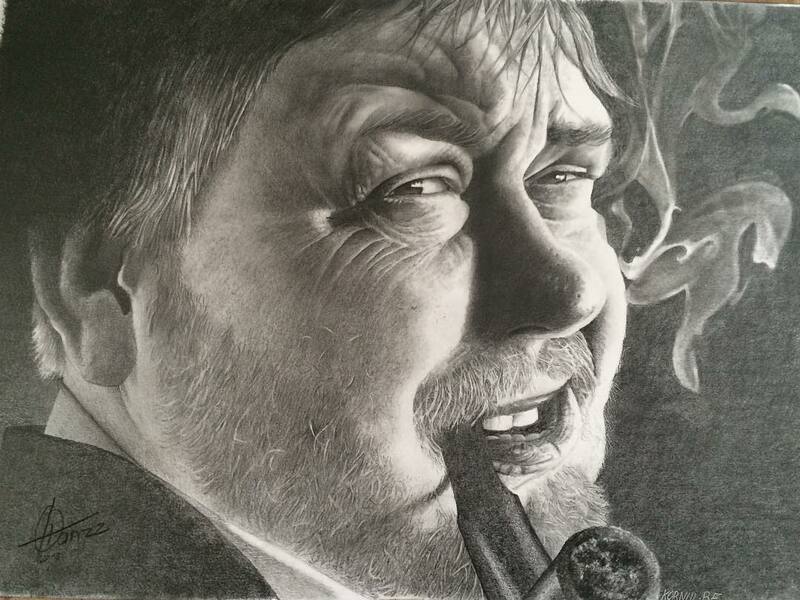 With a background in Digital art and caricatures, Self-taught Belgian Artist Hans Deconinck aka (Hanzz Art), has now given himself 2 years to lean how to draw hyper realistic drawings with graphite pencils. 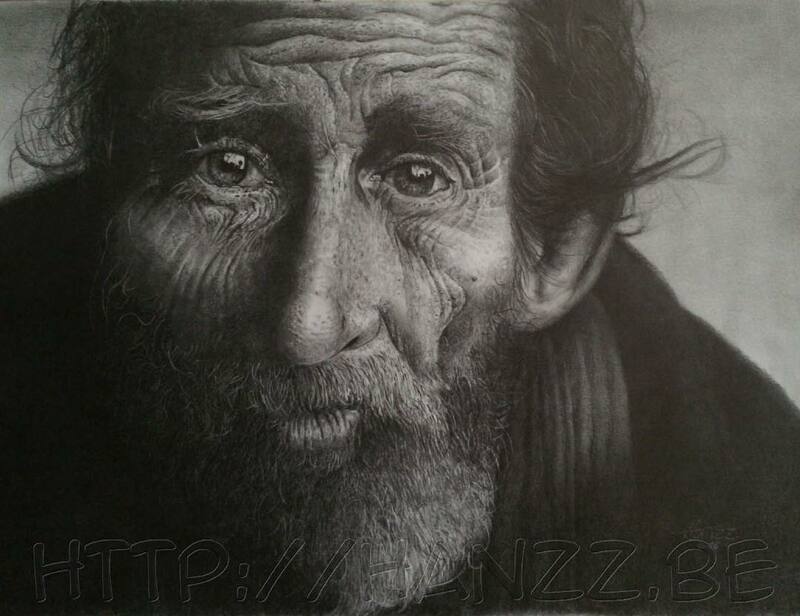 He is in his second year and the results are really good (my opinion). 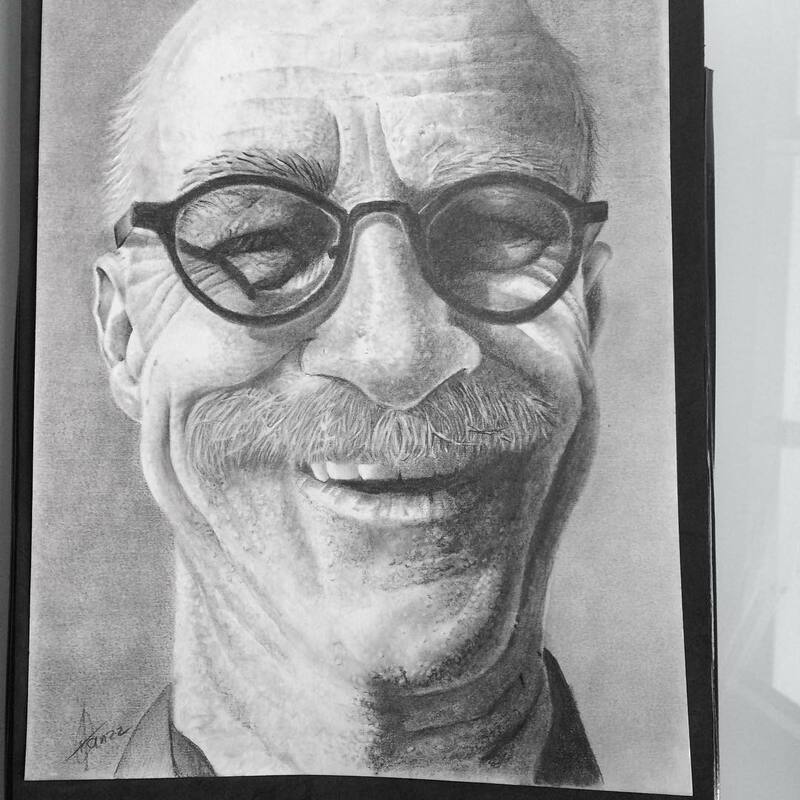 He has a couple of drawings featuring celebrities but by and large, he is capturing the images of everyday people with all of the imperfections we have.